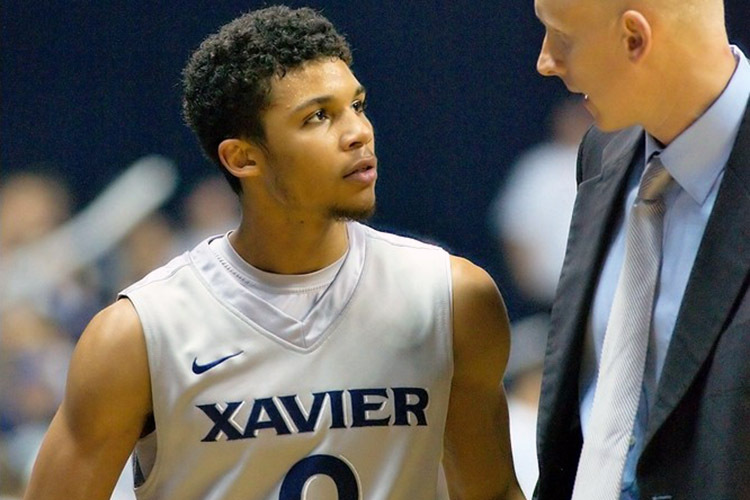 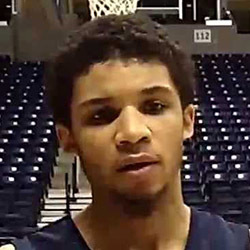 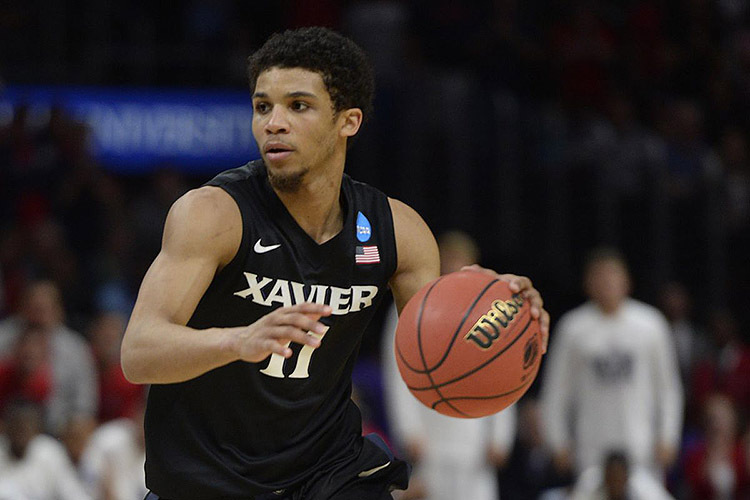 14/15 - NCAA1 USA - Xavier - 9 ppg, 2.5 rpg, 6 apg, 46% fgp, 33% 3 point, 70% f.t. 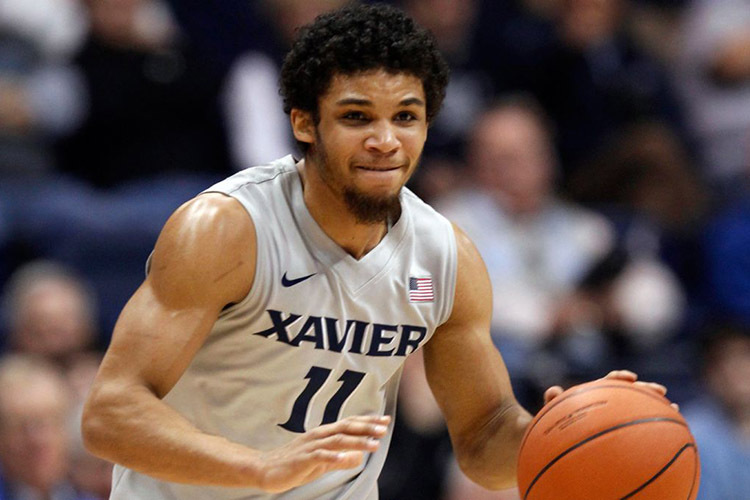 15/16 - Telemach League Slovenia - Rogaska - 18 games: 13.2 ppg, 2.4 rpg, 3.6 apg, 1.3 spg. 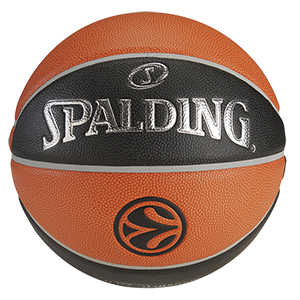 16/17 - Telemach League Slovenia - Rogaska - 35 games: 16.3 ppg, 3 rpg, 5 apg, 54% fgp, 38% 3 point, 76% f.t.